I remember the first time a doctor told us IVF was best option for a baby. I was by myself, meeting the doctor for the first time, expecting him to go on about new tests or a new clomid protocol, or even trying another IUI. IVF was really the last thing on my mind. 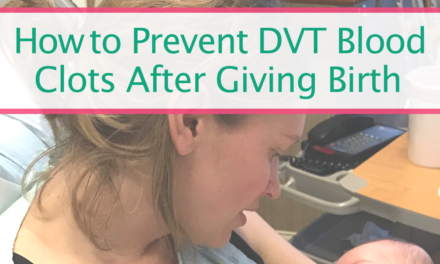 If you were also told in vitro was your best chance (and let’s face it, for most with infertility issues – it is), you know it can be devastating. I mean, this is the final, most drastic option there is (at the moment). It’s exciting…and terrifying. Because what if it doesn’t work? Looking back, I was crazy to push forward so quickly and start the process as soon as possible. I barely did any research on my own and followed the protocol and advice of my clinic blindly. Not that they offered me bad instructions or anything. I was just so unprepared. 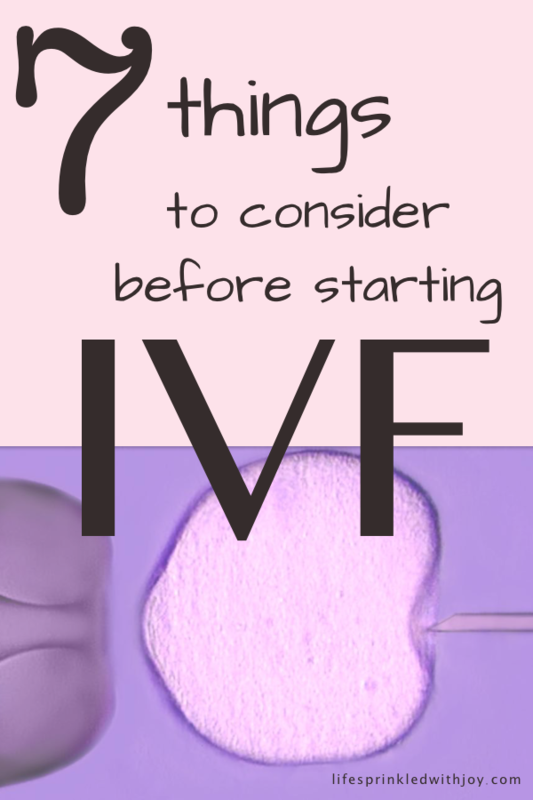 I wish I had known to do some of these things in advance of my first IVF cycle. Hopefully you can benefit from my mistakes! I went to my first Resolve meeting the month before I began my stimulation medication. We went around the room and shared our stories of how we came to be in this, as one girl put it, “group that no one really WANTS to be in.” The women all discussed which form of progesterone is best or what tests to have done and which stims work better than others and who is the best acupuncturist to start seeing…. And I realized then how little I knew about what was about to happen to my body. It was overwhelming to meet so many others who were in the middle of their 3rd, or 4th, or even 8th IVF attempts. But it was also an immense relief. It was the first time I was able to talk to others WHO REALLY KNEW what this was like. And I felt empowered. I was able to finally find comaraderie as well as a community of women who could provide some guidance as I began what was to be a long journey. Infertility is hard. But it’s even harder alone. Seek out a support community before you begin your protocol. Like I said, I didn’t do any research on my own before beginning my first egg retrieval. I wish I would have read It Starts with an Egg before starting my meds. This book goes into the importance of egg quality and all the things in our environment that negatively impact our fertility. It also provides a good summary on research regarding the best supplements (more on that in a bit). It Starts with an Egg inspired me to make some life changes: committing to phthalate-free products, avoiding plastics in all forms, and only consuming organic meat. And I did take some of the supplements suggested. The point is, do your research. Read up on the process as well as what you can do to improve your chances of success. For my first doctor I chose someone who was close by and easy to get to. When I moved I did the same. I didn’t look at success rates. I didn’t stop and think about other options when my personality didn’t seem to gel well with that of the doctors (and it definitely didn’t). After my miscarriage, and after advice from others in my Resolve group, I did meet with other doctors. I wanted to hear all possible options on what should be done next, and I ultimately made a switch…which did require me to physically move my frozen embryos from one clinic to another (scariest drive of my LIFE!). You CAN meet with other doctors. Even if you’ve already started treatment someplace else. Ask around. Check out success rates. Who is open to experimental trials and who is not? Who takes the time and explains things to you? How big is the clinic? Will I have more personal treatment or will I be treated as just another number? 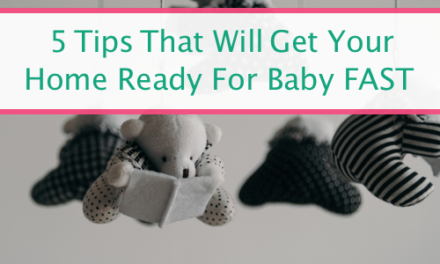 For more guidance on how to evaluate different clinics, check out The Ultimate Guide to Choosing A Fertility Clinic… and Knowing When to Get a Second Opinion. If you decide to shop around a bit for the best doctor for you – keep it mind that it could take awhile. Some doctors don’t have available appointments for months. So get it on the books now. People swear by them. And there are doctors out there that suggest taking a few of them (CoQ10 (Ubiquinol) in particular). My doctor – the one I went with in the end – was not a fan. He told me if I had brought any in to show him he would have thrown them all out right then and there. And since I didn’t do supplements before my egg retrieval I can’t really say if taking any are beneficial or not. But we are starting to think about starting up the process again, and I guess if I want to take any I should probably start soon. Because It can take three to six months for any of them to actually make a difference. At the moment I know I will take CoQ10, vitamin E, vitamin B complex, and a prenatal before my egg retrieval. For my lining I have to take more precautions now that I’m at a risk of developing blood clots, but Pulling Down the Moon, Life Abundant-Blog, and How to Improve Your Uterine Lining all provide a great start of supplements and strategies you can discuss with your doctor. But you should definitely up your folic acid. This will be in your prenatal, so start taking these ASAP. I didn’t even know what this was before my egg retrieval. I knew people did genetic testing on their embryos, but that made me a little uneasy. To me, it seemed an unnessecary control to try to put on the process. After my D&C I decided to test and see if some explanation could be provided as to why we lost the baby. 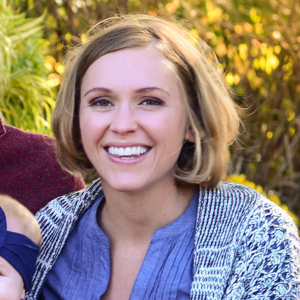 We were (and still are) classified as having unexplained infertility so I just wanted some answers. Turns out the miscarriage was the result of trisomy 15. To be honest, this actually made me feel better knowing there was nothing I did that caused me to miscarry. Our remaining embryos were tested (yes, they had to thaw them and refreeze them!). Both were normal. We transferred both. And now we have Squiggles. We call Squiggles “our little fighter” because of all she went through: surviving to be a day 6 blastocyst, freezing, transportation to a new clinic, unfreezing, PGS testing, freezing again, thawing, transfer, and implanting. She’s a tough one, and it’s already showing through in her personality. PGS (and there’s also PGD) is expensive. But it was worth it. Most clinics will make you do the saline test anyways, so that’s good. If you miscarried before, especially if you had a missed miscarriage, you may want to do a hysteroscopy too. Because when they do a D&C they don’t use a scope (I still can’t believe this). So they can make mistakes…like not get everything and cause scar tissue. 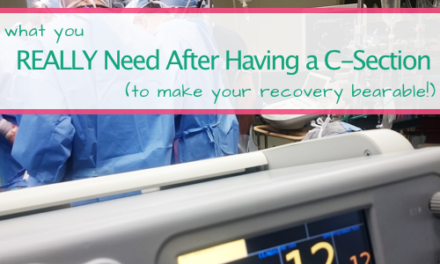 I had my hysteroscopy 16 weeks after I miscarried. It was my wedding anniversary. 16 weeks of no period (which is forever in IVF land when you are grieving but you also just want to be pregnant again), and it was because the OB had messed up my D&C. These tests could provide your doctor with more clarity as to why you aren’t getting pregnant, so check them out. This is one I just heard about because a friend of mine recently decided to do it. Mock transfers can be good if you have unexplained infertility or you’ve had multiple IUIs or IVF rounds in the past. They can help doctors understand how your body will respond in order to make the right adjustments for the real transfer. 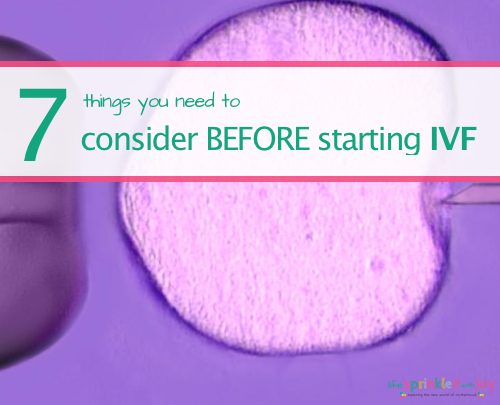 If you are about to begin the IVF journey, I’m sorry. I wish this wasn’t the path you had to take. BUT I learned so much about myself, my husband, and made so many friends along the way. You are strong – a lot stronger than you think! What a beautiful post! It’s well-researched yet personal. 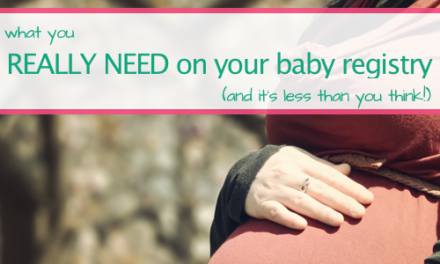 As we seem to be entering IVF-land you gave me some steps to consider that I hadn’t. Thanks for writing this!